On Sunday, 7/30/1967, Lyndon Johnson served as President and the national debt was 330 billion. Six months into his first term, Ronald Reagan served as governor of California. Overseas, Vietnam drained our country’s youth and unity, while domestically, race riots tore at the fabric of our society. During those turbulent 1960’s, an almost unnoticed event took place on the Chesapeake Bay. But events on that summer day would have incalculable implications around the globe. A seventeen-year-old girl dove from a dock into too shallow water…and into the hands of God. 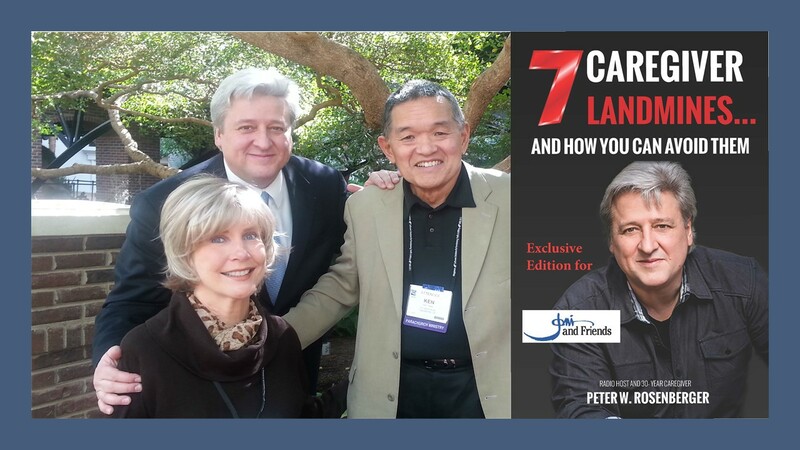 As Joni Eareckson plunged into that water, her life was forever altered …and to this day, she lives with quadriplegia. 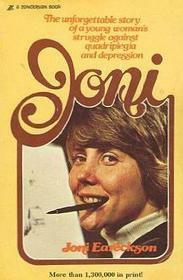 Fifty years, ten US Presidents, five Popes, countless world events, and $19 trillion in US Debt later …Joni’s story continues to reverberate throughout the world. Dozens of books, a major motion picture, music, a world-wide wheel chair ministry, and international retreats for families with special needs, are all hallmarks of the extraordinary ministry God works through Joni’s ministry, Joni and Friends. The impact of Joni and her husband, Ken Tada, is personal to us. 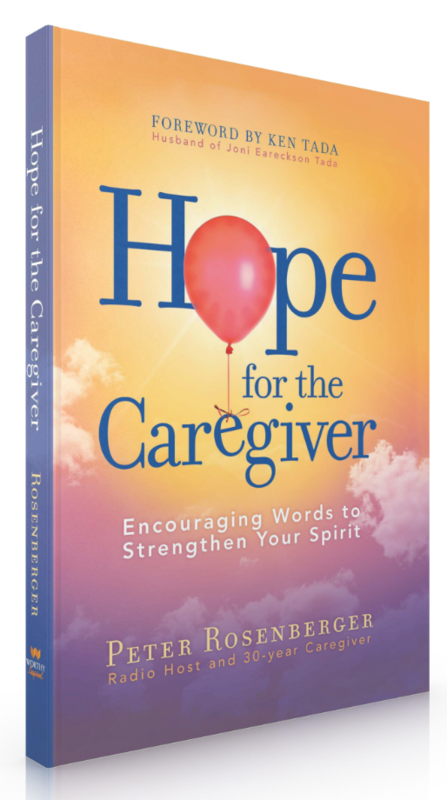 Joni helped mentor me on my first book, and Ken penned the foreword to my book, HOPE FOR THE CAREGIVER. Furthermore, Joni and Friends helped guide us as we launched Standing With Hope. If all of that wasn’t enough, Joni recently joined her voice with Gracie to record songs that strengthen them both through their difficult journeys. Ken and Joni profoundly understand the challenges of individuals, couples, and families with special needs. 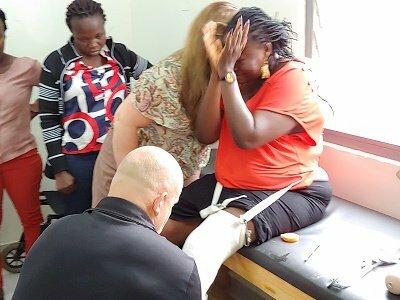 The entire ministry of Joni and Friends exists to minister the hope of Christ into the disability community. That is why we are so honored to participate with Joni and celebrate God’s work through her five decades of trusting Him with her extreme challenges. Earlier this month, Joni and Gracie shared a moment together on stage. Joni wept as Gracie sang, and then the two of them raised their voices together. Painful, heartbreaking, and crushing events are allowed into our lives by a sovereign and loving God. We don’t always understand them. We certainly don’t like them. But, if we choose to slip our scared hands into HIS scarred hands, we find that extraordinary things happen when we trust Him. He did it at a dock in the Chesapeake Bay. In addition, He did it for another 17-year-old girl named Gracie who slammed into a concrete abutment on a highway in Tennessee. And He does it every day in each of our lives. Furthermore, He is able and willing to reach into all our desperation and sorrow …and weave purpose, meaning, beauty, and joy. Don’t just take my word for it. Their picture tells the story much better. 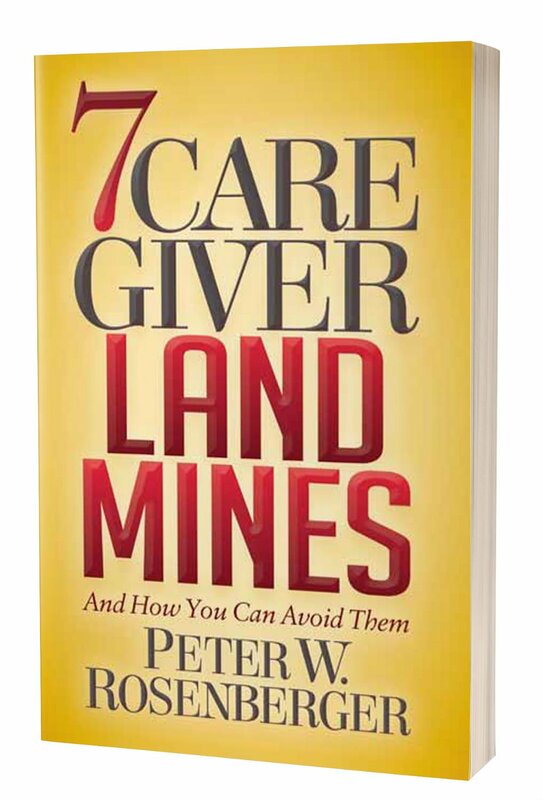 In helping honor Joni on this 50th anniversary of her amazing journey, check out the exclusive JONI AND FRIENDS version of 7 Caregiver Landmines and How You Can Avoid Them. Fifty years ago this month (July 30, 2017), Joni experienced a diving accident that left her with quadriplegia. 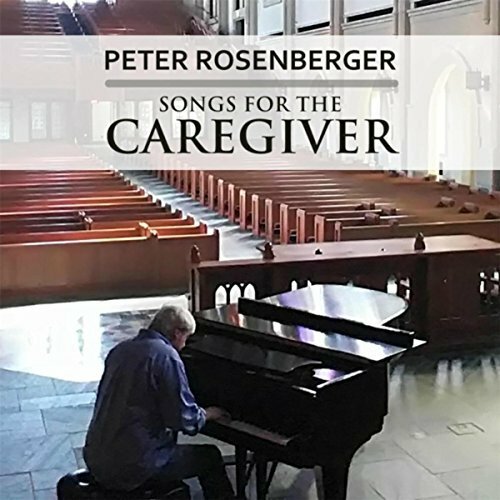 Her story, courage, insights, books, and music, have touched millions …and I am one of those. 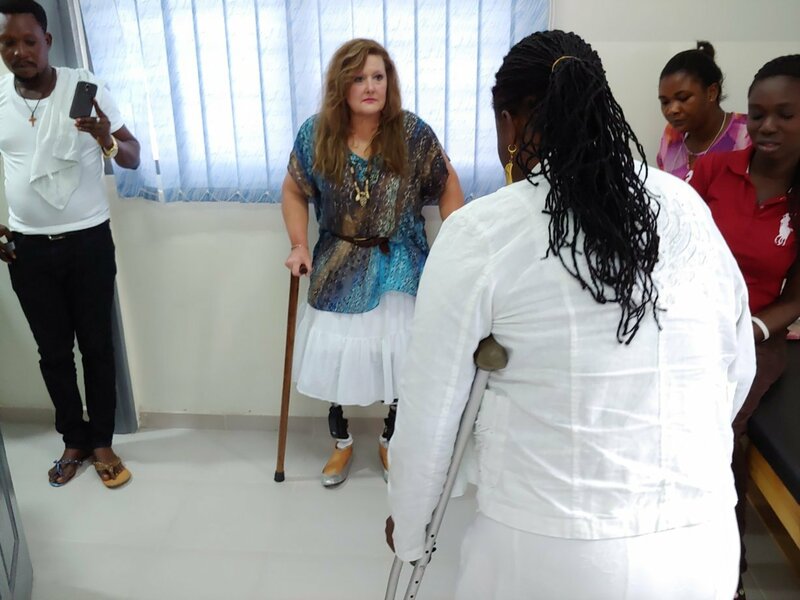 When Standing With Hope founder (& double-amputee) Gracie Rosenberger shared with Wanda that she will walk again, the emotions for both women were overwhelming.